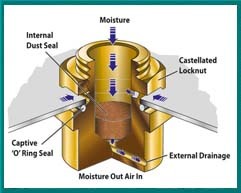 For over 60 years cable glands have been used to permit the entry of cables into electrical equipment while providing sealing, retention and flameproof protection. 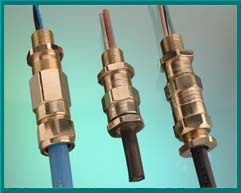 At one point glands were suitable for only overseas installation, however today the US has adopted cable glands in a variety of installations. 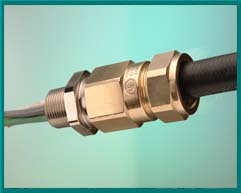 UL, CSA, ATEX, IECEx , GOST, and numerous other approval agencies recognize cable glands as an approved fast, reliable and safe means of terminating electrical cables. NASCO provides world class cable glands that are used to terminate electrical cable and cords that are installed into enclosures, motors, pumps, generators and more. 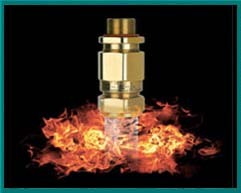 The Glands are provided in a variety of materials, Brass, Nickel Plated Brass, Aluminum, Stainless Steel and Nylon, providing the correct product for your unique application. Today, US companies are competing overseas and building products designed for these unchartered markets, NASCO has the expertise in providing the correct gland, cable, enclosure and other critical electrical devices for your particular products. Our Glands are suitable for Power, Control, and Instrumentation cable in Armored (SWA, SWB), Unarmored, and Special Braided, constructions. They are available in NPT, Metric and other threads, allowing you to select a gland suitable for your particular entry hole arrangement. 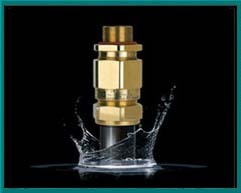 In addition to Glands, NASCO offers Cable Gland Accessories, such as Adapters, Reducers, Breather Drains, Stopping plugs and a number of electrical products. 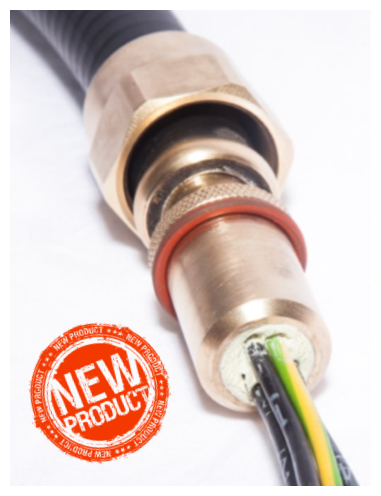 New product – Peppers LT-C Gland.